I am Bryan, owner and leather maker. I have been an avid trail rider for more than 25 years and I have packed into the wilderness areas and mountains of California, Utah, Nevada and Wyoming. 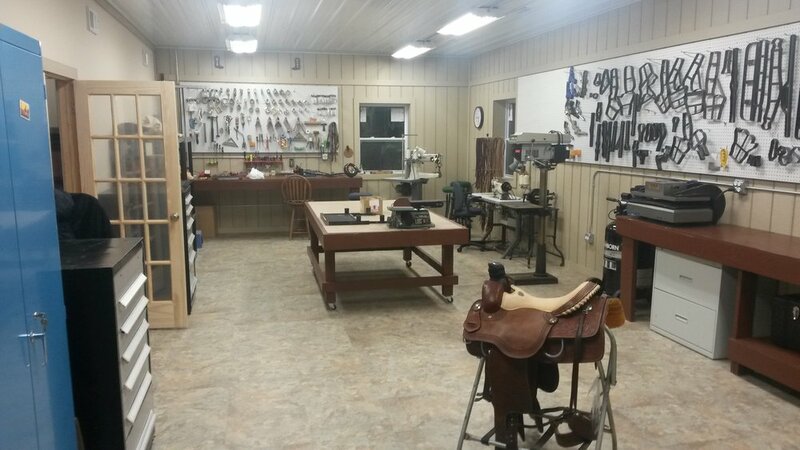 From holsters and knife sheaths to saddle repairs and custom tack we do it all! Westbound Leather produces top quality Cowboy Gear at affordable prices.We want to make you the best gear possible. Whether you are a trail rider, working cowboy, hunter, packer or cowboy action shooter. Let us help you outfit yourself with top quality, customized, Westbound Leather gear.